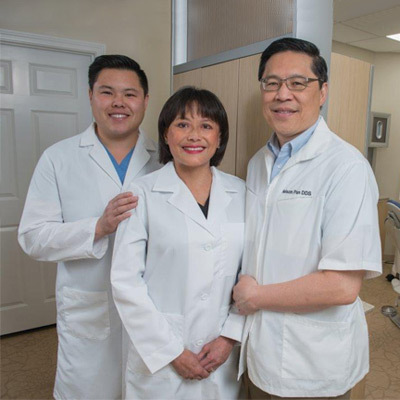 UNPARALLELED EXPERIENCE & DEDICATION TO PERSONALIZED DENTAL TREATMENT for the whole family with Dr. Nelson Pan, Dr. Debra Pan and their son, Dr. Jeffrey Pan. 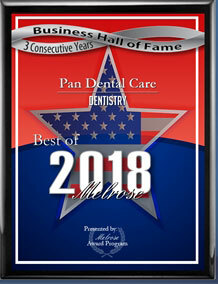 Pan Dental Care's highly qualified professional team offers comfortable basic preventative care from children's dentistry (dental cleaning and check-up start at 2 years old), sealants, fun paint-on fluoride, fast instant digital x-rays and gentle drill-less laser fillings as well as Orthodontic traditional braces, Invisalign, Zoom Teeth Whitening, pain-free root canals, beautiful one-visit CEREC porcelain crowns by 3-D CAD/CAM technology, veneers and much more! 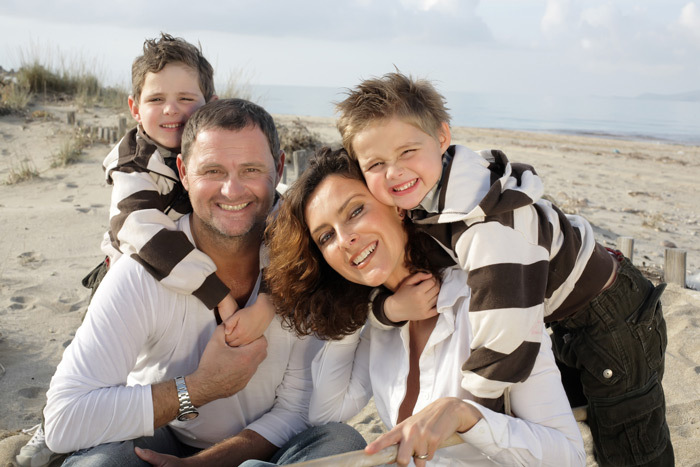 At Pan Dental Care, we are proud to provide dedicated family dental services for both new and reoccurring patients here in the greater Melrose area. 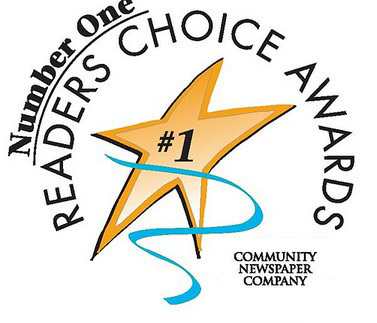 Our practice has been in business since 1988, and with two generations of the Pan family serving as your dentists as well as our excellent in-house orthodontist specialist. Our experience and scope of clinical skill are clearly unmatched. Better yet, we utilize the latest in digital and diagnostic technology to deliver superior results and offer same-day appointments whenever possible, helping families receive the smile-saving treatment they need with minimal waiting time.